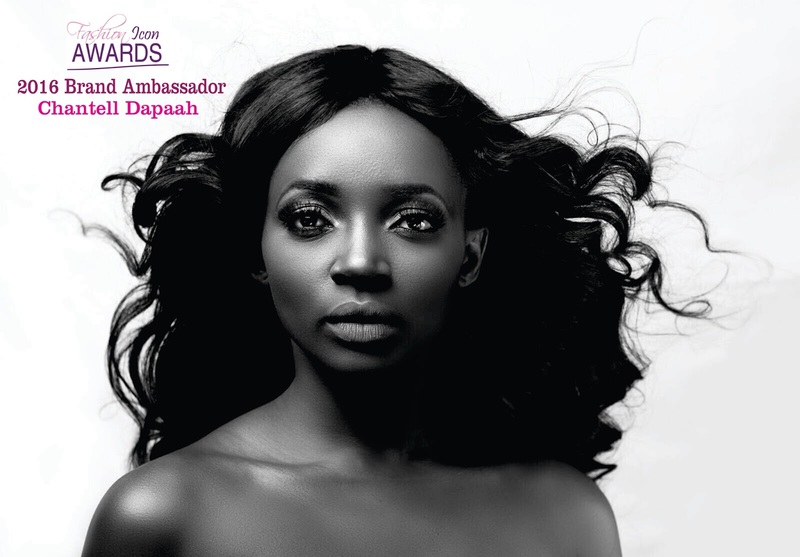 Global Dreams Management, organizers of the prestigious Fashion Icon Awards has announced Ghanaian top model, Chantell Dapaah as the event BRAND AMBASSADOR for 2016. The announcement was made by the Event Director, Bashiru Olu as he released 2016 event calendar. Chantell Dapaah, Ghanaian top model who has graced runways across the world for 8years; promoting true African beauty with a distinct style in modelling. She has modelled for top designers in Ghana and International. 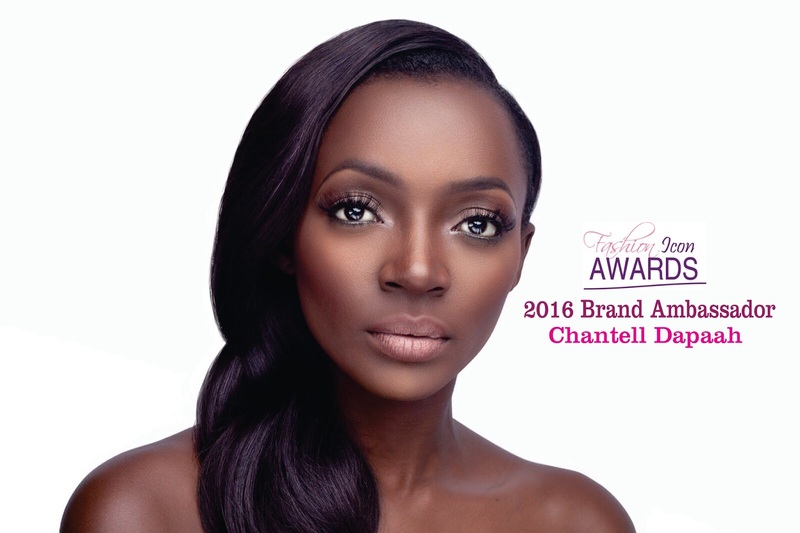 Chantel is currently the face of Printex campaign and a brand ambassador for Cultured Concepts (A jewelry line based in USA) and also T'Best Ghana (A healthy fruit Juice). 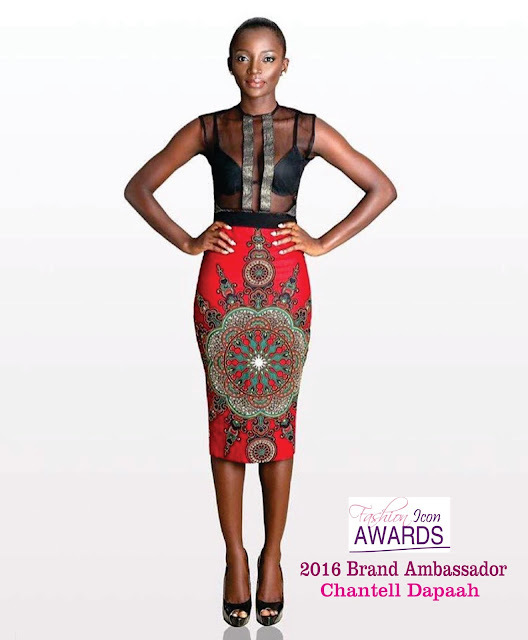 She has been featured on covers and billboards such as Woodin, Printex, BO 16 and Jia Duo Tea. She is indeed a runway queen, a Miss Ghana 2010 finalist and Female Model of the year 2015 at Afroma Awards in Ghana. Editorial features in Ebony Magazine, OH YES Magazine, Canoe Magazine, Word Magazine and TV commercial for Tigo telecommunications. The 2016 industry awards night would be held in July and grand finale in August. This year event is in collaboration with Blizz Media Inc. and supported by UNAIDS. For more information, contact 050-007-5234, 050-007-5233, 020-718-2907 or email info@fashioniconawards.com.